◈ Address Mapping record (A Record)—also known as a DNS host record, stores a hostname and its corresponding IPv4 address. ◈ IP Version 6 Address record (AAAA Record)—stores a hostname and its corresponding IPv6 address. ◈ Canonical Name record (CNAME Record)—can be used to alias a hostname to another hostname. When a DNS client requests a record that contains a CNAME, which points to another hostname, the DNS resolution process is repeated with the new hostname. ◈ Mail exchanger record (MX Record)—specifies an SMTP email server for the domain, used to route outgoing emails to an email server. 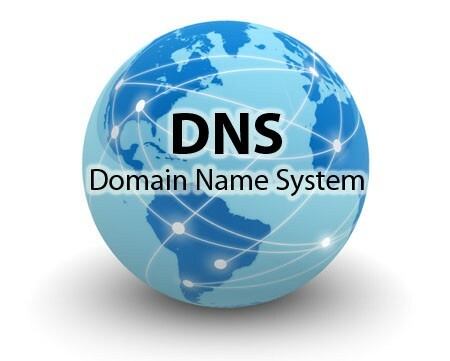 ◈ Name Server records (NS Record)—specifies that a DNS Zone, such as “example.com” is delegated to a specific Authoritative Name Server, and provides the address of the name server. ◈ Reverse-lookup Pointer records (PTR Record)—allows a DNS resolver to provide an IP address and receive a hostname (reverse DNS lookup). ◈ Certificate record (CERT Record)—stores encryption certificates—PKIX, SPKI, PGP, and so on. ◈ Text Record (TXT Record)—typically carries machine-readable data such as opportunistic encryption, sender policy framework, DKIM, DMARC, etc. 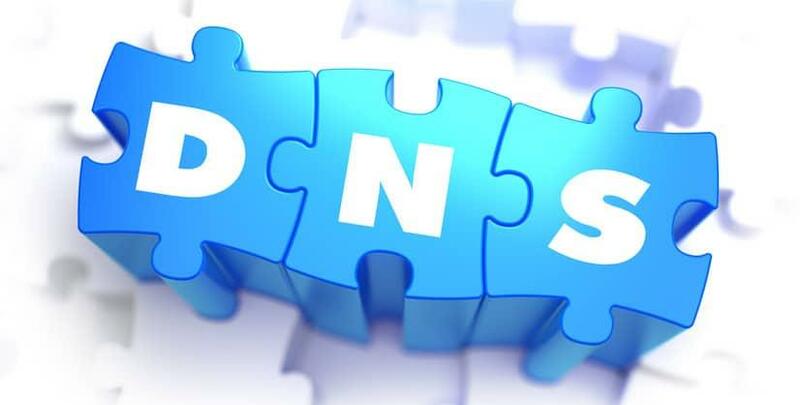 ◈ Start of Authority (SOA Record)—this record appears at the beginning of a DNS zone file, and indicates the Authoritative Name Server for the current DNS zone, contact details for the domain administrator, domain serial number, and information on how frequently DNS information for this zone should be refreshed.